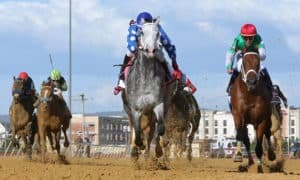 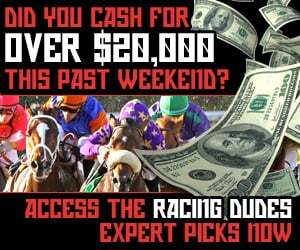 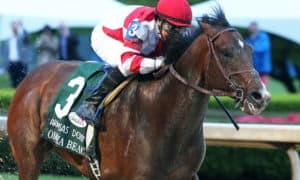 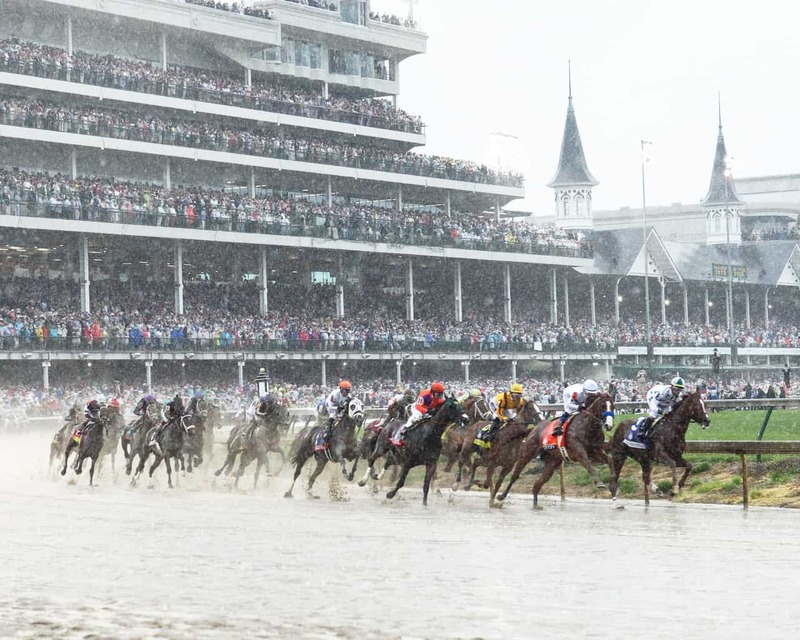 The Thoroughbred Racing Dudes are joined by Saratoga Slim, Curtis “Magic” Kalleward, and Dan Keener to give an instant reaction to the three monster Kentucky Derby prep races – Justify winning the Grade 1, $1,000,000 Santa Anita Derby from Santa Anita Park, Good Magic winning the Grade 2, $1,000,000 Blue Grass Stakes from Keeneland, and Vino Rosso winning the Grade 2, $750,000 Wood Memorial from Aqueduct. 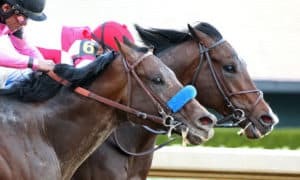 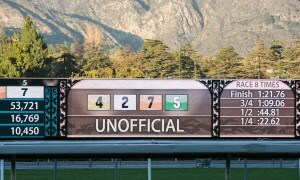 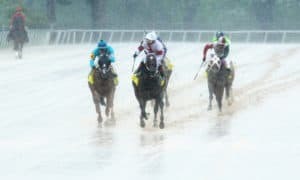 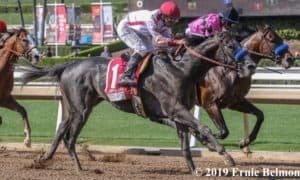 Blinkers Off provides weekly insights into the world of horse racing, including race selections and previews, handicapping methods, and exclusive stories. 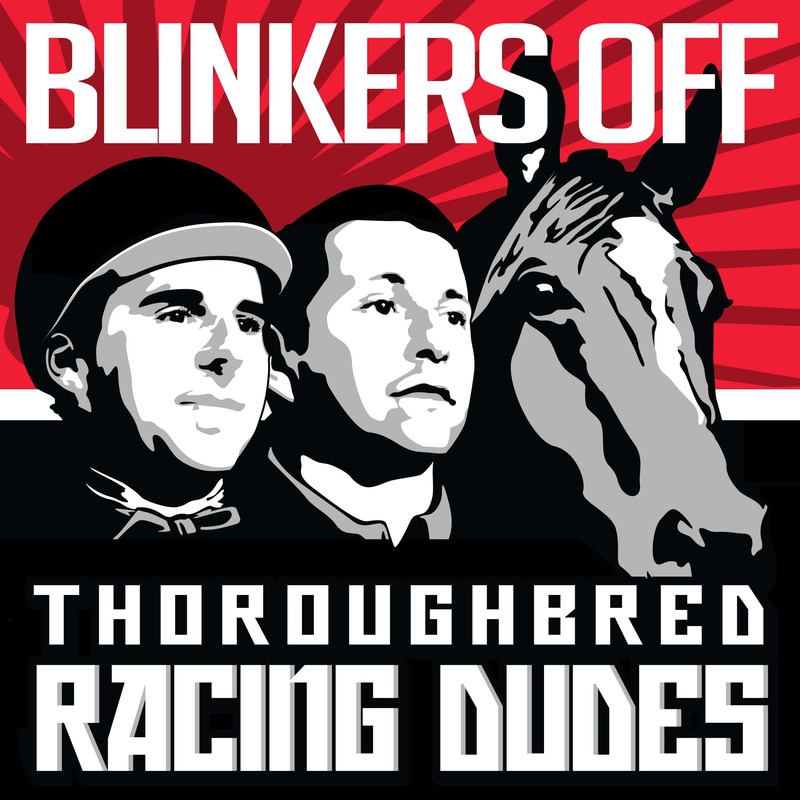 You can view all episodes of Blinkers Off by visiting our podcast page, iTunes, or SoundCloud.